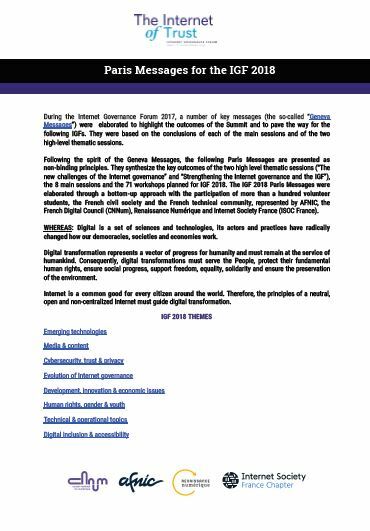 For the first time since the creation of the IGF, France hosts this forum organized annually by the United Nations. 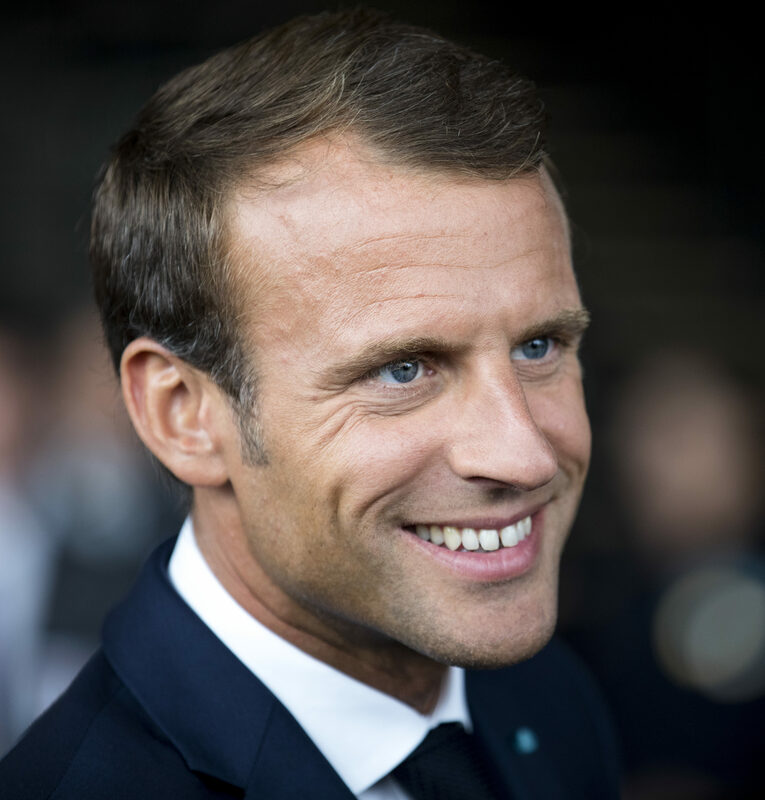 For the entire French internet community, it is a great pride. The Government, civil society, the private sector, the academic world work together and in close relationship with the General Secretariat of the United Nations and Unesco so that as many as possible can participate in the best conditions to this major global internet event. 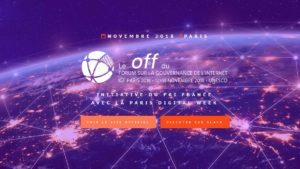 We are waiting for you in Paris from the 12th to the 14th of November, and expect you to make your voice heard for inclusive internet governance. Discover the detailed agenda of this meeting.